Lifeprint photos may be physical images to hold, but they also unlock a video using an augmented reality app — and now those images that come to life are larger and more connected than ever. 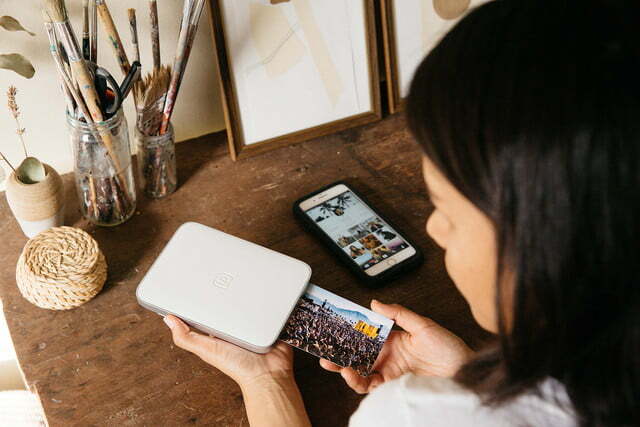 Today, December 5, Lifeprint launched the 3 x 4.5-inch, Wi-Fi-connected update to the photo printing lineup. The latest photo printer brings the same ability to print videos, GIFs, live photos and more, while scanning the print with the app plays that video on screen. But with the latest version of the app, the printed images are a larger 3 x 4 inch size that’s closer to the size of classic instant film. Like earlier models, those prints are made using Zink paper, a glossy photo paper that has ink embedded within it that is activated by heat from the printer, which means no ink cartridges are required. The second big update to the printer is connectivity — the new Lifeprint connects with both Wi-Fi and Bluetooth. With Wi-Fi, users can send prints to their photos even when the printer is on the opposite side of the globe, while Bluetooth allows for simpler wireless printing while close to the device. While the original printer used Bluetooth for easier connection, the update adds Wi-Fi so users can connect even when the printer isn’t close at hand. 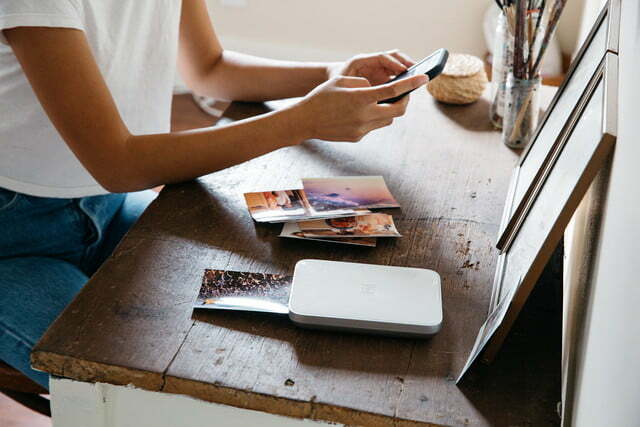 Lifeprint is both a printer and a social network for sharing physical photos rather than the digital ones. 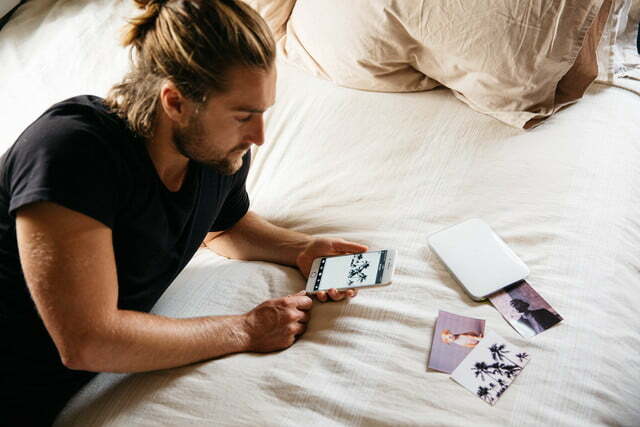 Lifeprint users can send photos with an embedded video to friends and family and the company says the process is as easy as sending a text. 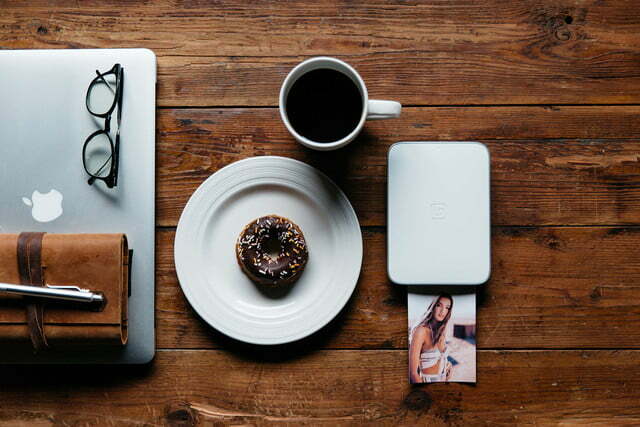 The updated Lifeprint 3 x 4.5 retails for $150, with exclusive availability from Apple Stores and apple.com. The Zink paper costs $30 for a pack of 20 or $50 for a pack of 40.